The problem I went n for was taken care of. Informed. Willingness to answer questions. Utilized manufacturers authorized parts. Asked appropriate questions to determine nature of the problem and develop an estimate of cost to fix. Prompt service. Phone looks like new. Was told if I dropped off before 3, i could expect a pick up at the end of day. Quick turn around and couldn't ask for a better price! Speed of service and very thorough. Professional and clean store. I would add that maybe a good place for an air freshener though. 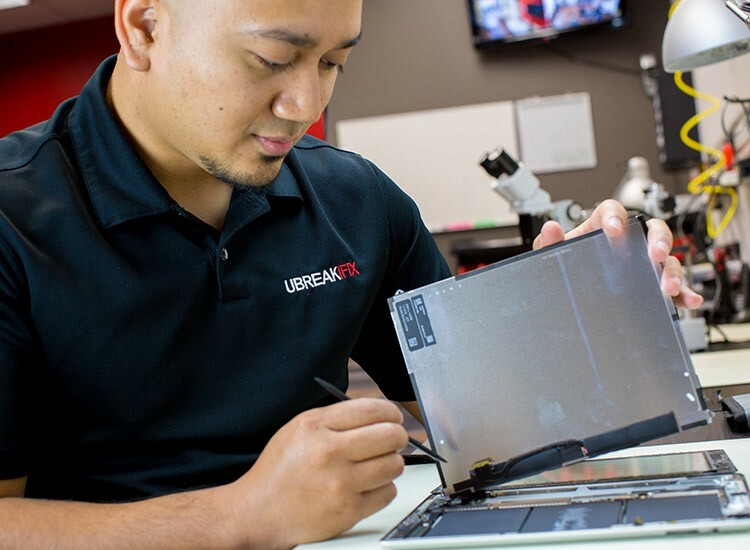 uBreakiFix Goodyear provides quick and quality electronic repairs on all iPhones, smartphones, tablets, game consoles, PC's and Mac's. 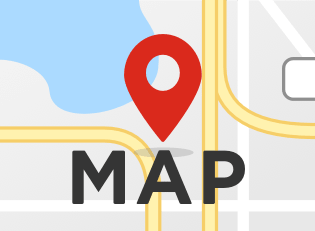 Conveniently located on the southwest corner of Dysart and McDowell, uBreakiFix Goodyear provides this wide variety of services to all of our West Valley, and Phoenix area, customers. Broken glass on your iPhone or smartphone? No problem! 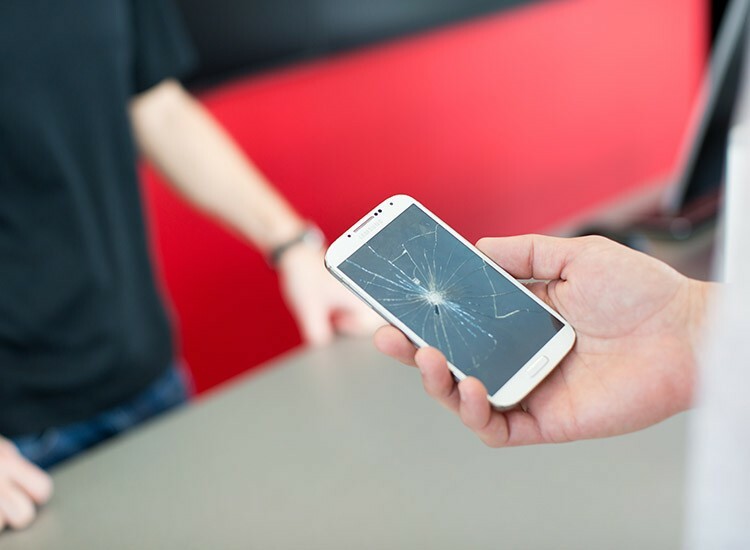 uBreakiFix Goodyear can repair the glass and/or LCD on most smartphones the very same day, many times within an hour. Not sure what is wrong with your device? Not a problem! uBreakiFix Goodyear always provides free diagnostic services on all products, and remember all of our services also come with a 90 day warranty on parts and labor. uBreakiFix Goodyear understands how important your mobile devices, computers, and game consoles are to your everyday life and we know how frustrating it can be to be without these devices for an extended period of time. This is why uBreakiFix Goodyear strives to be your choice for repair services in the West Valley. With our friendly and professional technicians on site, we can offer a quick and quality turn around on your electronic devices.